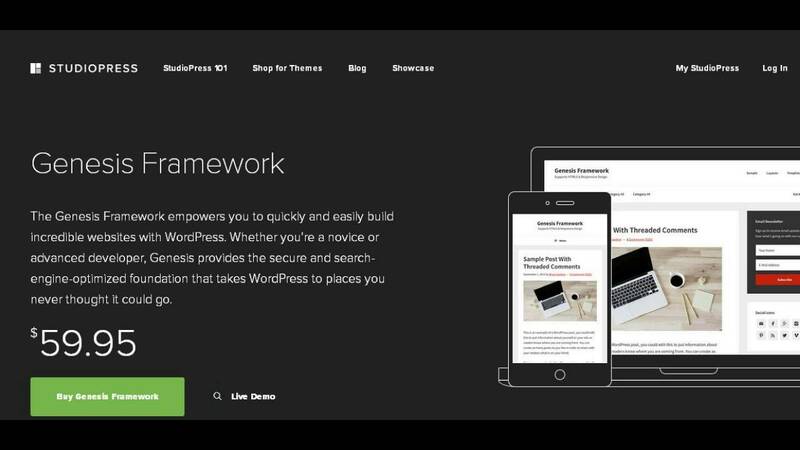 ONE HOUR Wordpress Installation - Genesis Framework And Studiopress ThemeAre you starting a new website? Or do you want to change your existing WordPress theme? Then StudioPress themes are the best choice for a fast loading website and SEO. 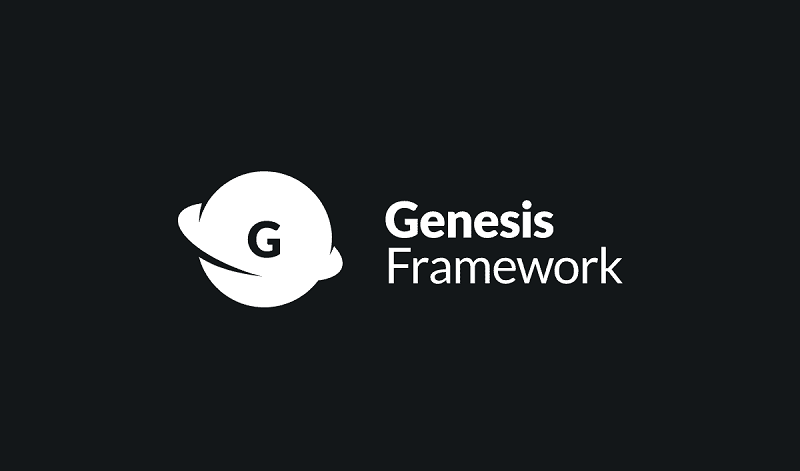 Genesis Framework is Search Engine Optimized with clean, optimized code and smart design for achieving the best rankings possible. It has the best security features too. Genesis makes your website customization very easy by installing your favorite StudioPress Themes that go well with your niche. With different choices of StudioPress Themes availability, you won't be needing any developer to create a website design. I will provide you or install Genesis Framework and StudioPress Child Themes according to the package you have chosen. 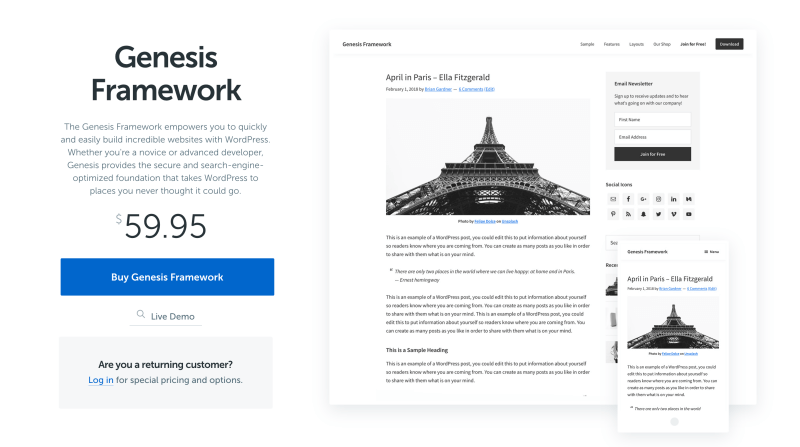 Regular updates for Genesis Framework will be available directly from your WordPress Dashboard.